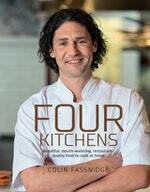 With vibrant photography and innovative, inspiring recipes for meat, fish, vegetables and desserts, Four Kitchens is about celebrating good eating every day and bringing delicious, quality dishes to the home kitchen. 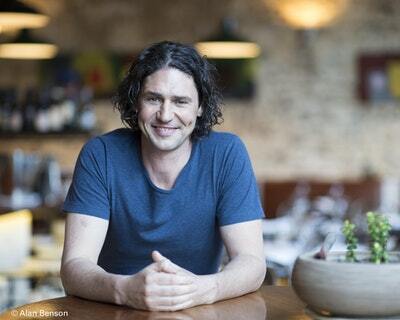 Dublin-born, My Kitchen Rules guest judge, Colin Fassnidge has quickly established himself as one of Australia’s most uniquely talented chefs. His two restaurants, The Four in Hand, and 4Fourteen, have been lauded by customers and critics alike. In this, his long-awaited debut cookbook, Colin draws together recipes for the most popular dishes from the two restaurants, plus lighter bites from the bar kitchen and barbecue, and dishes from his home kitchen, to create perfect food for any event. With an emphasis on fresh, seasonal produce, strong flavours, and the nose-to-tail eating for which he is famous, Colin Fassnidge’s food is every bit as exciting and innovative as that of the very best chefs working anywhere in the world today. Love Four Kitchens? Subscribe to Read More to find out about similar books.